Aamir Khan’s Dangal has taken a superb opening at the domestic Box Office. released on 4300 screens, the movie earned 29.78 crores on its first day. With the collection of 29.78 crores, Dangal is now the 8th highest opening day grosser of all time in Bollywood. 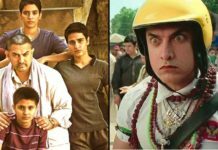 Dangal has beaten the first-day collection of PK (26.63 crores), Bang Bang (27.54 crores) and Bajrangi Bhaijaan (27.25 crores). 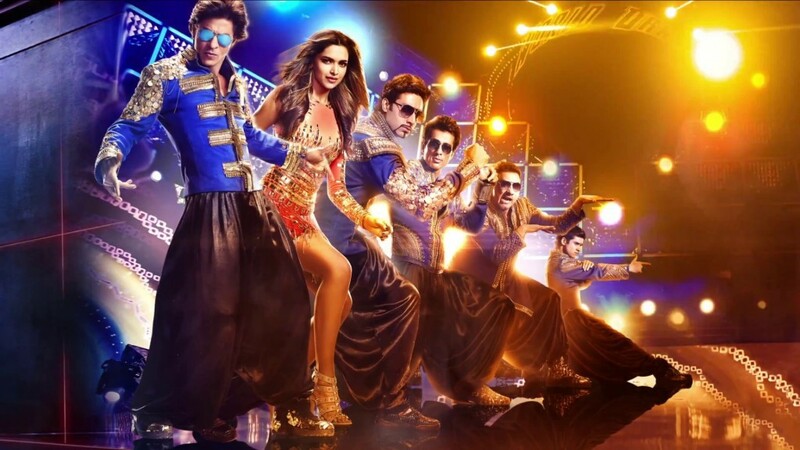 Have a look at the top 10 opening day grossers of Bollywood. Dangal is Aamir Khan’s second highest opening day grosser after Dhoom 3. 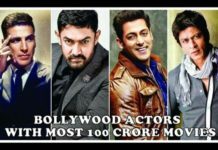 Have a look at Aamir Khan’s highest opening day grossers. Talking about the top opening day of 2016, Dangal failed to beat the opening day collection of Sultan. Sultan was released on partial Eid holiday and earned 36.54 crores. 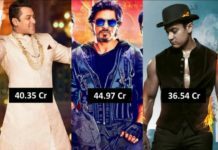 Have a look at the top opening day grossers of 2016. Dangal is expected to witness huge growth on Saturday and Sunday. Despite being a non-commercial movie, it has received superb opening. The reviews have been superb and we are expecting it to earn 100 crores in the first weekend itself.